Sony Wireless Handy TV Speaker (SRS-LSR100) wireless & bluetooth speaker review - Which? People who are hard of hearing often have the TV turned up so loud it can be uncomfortable for others, or even disturb neighbours. Some try to get round the problem by listening with headphones on, but that can be quite isolating. 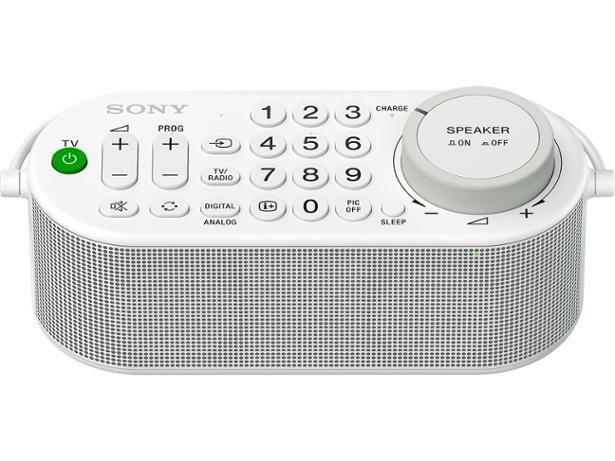 Sony hopes to solve this problem with the Sony Wireless Handy TV Speaker, which boosts the TV volume in a small area of the room next to the speaker, while others in the room listen to the TV at its normal volume. Is the Sony Wireless Handy TV speaker a success? Find out below.